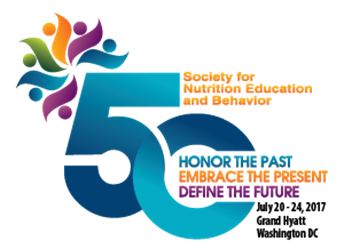 The 50th Annual Conference begins today! The official hashtag for the 50th Annual Conference is #SNEB2017 on all social platforms! Be sure to use the hashtag in your tweets, posts and statuses to continue the conversation. Not attending conference? Watch the hashtag and follow us on Facebook and Twitter to catch up on what you missed! Health professionals often stress the importance of breakfast, especially for growing children. However, breakfast is often overlooked or skipped by busy families. Current research validates the impact of breakfast, and protein specifically, on nutritional status, school performance, and more. But how is breakfast defined, what are the key components of a nutritious breakfast, and how can busy families make it a regular routine? This session will provide an overview on the benefits of breakfast as well as practical recommendations for busy families. Webinar sponsored by SNEB organizational member Egg Nutrition Center/ American Egg Board. This webinar will provide a forum to highlight the results of current WIC breastfeeding efforts and to discuss innovative strategies between WIC and other community agencies to promote, protect, and support breastfeeding. 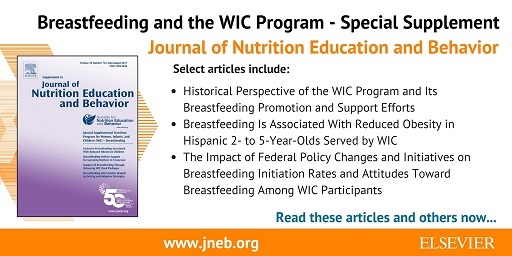 Two authors of articles from the JNEB WIC BF Supplement, sponsored by Food and Nutrition Services U.S. Department of Agriculture, will present their work. 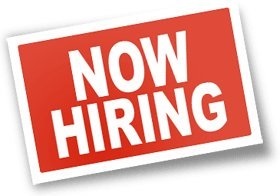 Ample Q&A time will be provided for audience comments. View the recording. Interview: Alison K. Ventura discusses a new study that assessed the level and type of distractions that affect mothers during infant feeding and the potential impact on mothers and babies. Distractions occurred in close to half of feedings, with ~60 percent of distractions attributable to technological devices.